We are a non-profit organisation which aims and strive to unite Indonesian students currently studying in Australia. 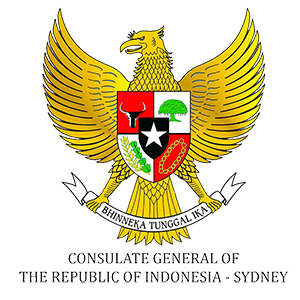 With a mission to promote Indonesian culture to the Australian community through our social and educational events and activities throughout the year. PPIA holds various events and activities throughout the year, with the purpose to benefit our members whether it’s a social or can academically benefit them. These events are open for public, formed to promote Indonesian culture to the Australian community. Anyone! We extend our membership to anyone who would like to join us, our membership is not limited to Indonesian students only, hence we boast a multicultural community. WHERE CAN I FIND PPIA? We have PPIA branched in almost every major university around NSW. We have 7 branches around the state, including UNSW, UTS, USYD, Western Sydney University, Macquarie University, Newcastle University and University of Wollongong.